8:00pm: Must Moshiach Come Before the 7th Millennium? 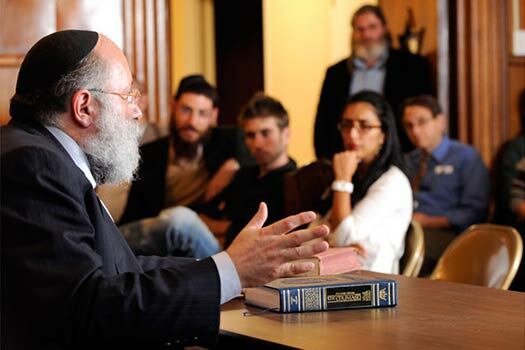 This week’s edition of MyLife: Chassidus Applied with Rabbi Simon Jacobson, Episode 220, will air tonight, Sunday, here on CrownHeights.info, beginning at 8:00pm. This week Rabbi Jacobson will address the topics: Is It an Absolute That Moshiach Must Come in the Next 221 Years Before the 7th Millennium? What Are Reasons Why One Would “Go off the Derech” and How Can We Be a Positive Influence? Do We Celebrate Our English Birthdays? What’s Our Role and Goal with Summer Camp? What Does the Rebbe Say About Climate Change and Environmentalism? Summer tznius: Until what age is it acceptable for a boy to wear open shoes without socks? What’s our role and goal with summer camp? What are reasons why one would “go off the derech” and how can we influence him/her in a positive way? Do we celebrate our English birthdays? What does the Rebbe and Chassidus say about climate change and environmentalism? Did the Rebbe say anything about July 4th? 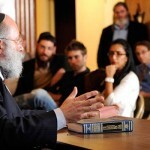 Who is our true parent: The Rebbe or our biological parents? Chassidus question: Is it an absolute that Moshiach must come in the next 221 years before the 7th millennium?